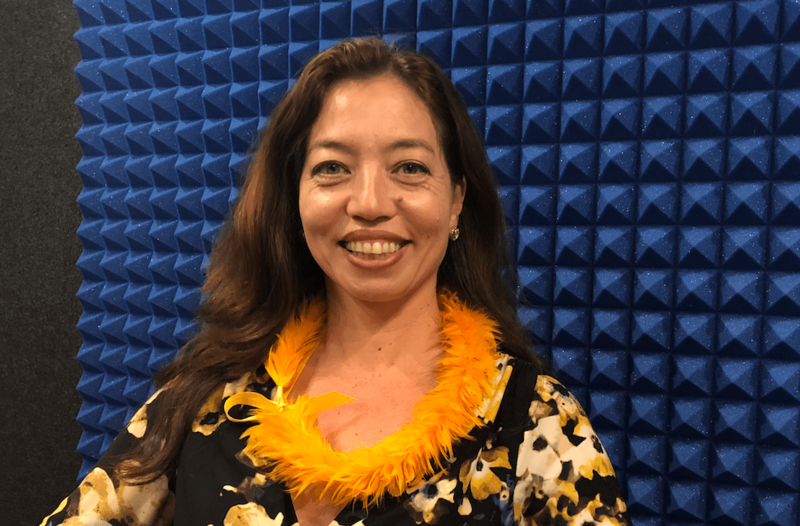 First-time candidate Sherry Campagna joins the Pod Squad and discusses running as a relative unknown against incumbent Tulsi Gabbard in the Democratic primary for Hawaii’s 2nd Congressional District. Campagna is an environmental scientist and longtime advocate for Native Hawaiian and women’s rights issues who coordinated Hawaii’s involvement in the Women’s March on Washington. Sherry Campagna is a Democratic candidate for Hawaii’s 2nd Congressional District.